How to Play Blackjack with Cards | Beat the Dealer and Win Online! 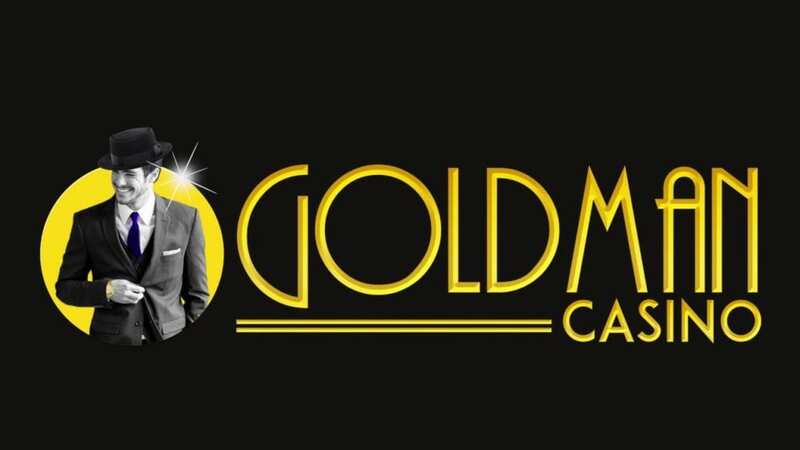 Do you enjoy getting together with a group of friends or colleagues for a good card game, or perhaps heading to the casino for an evening of gambling? Are you looking for some basics on how to play Blackjack at home? Then this article is for you. Online Blackjack is one of the most prevalent card games for gambling and is often played at casinos as well as in informal settings. Also referred to as “21”, the aim of Blackjack strategy is for every player to get as near to having a count of 21 as possible without having more than 21. With Casino4U you can learn how to play Blackjack with Live interactive dealers, and even use this knowledge to learn how to play Blackjack in a casino. How to deal Blackjack as well as who will deal for the game is important because Blackjack strategy is based almost entirely on which cards are dealt with every player versus the dealer. When played at home, a pack of 52 cards is used and each player typically has a chance to be the dealer. But, in a casino, the house is always the dealer. Often, in casino Blackjack games, multiple decks of cards are used. The most prevalent number of decks to use is 6. In these cases, the dealer does not hold all the cards in his hand but keeps them in a box and deals from there. When dealing the cards, the first step the dealer must do is shuffle the cards. Usually, in a multiple-deck game, the last 60-75 are set aside and are not dealt. Next, the dealer starts with the player to his left and gives each player one card face up. He also gives himself one face-up card. He then deals the 2nd card to every player, also face up. But his 2nd card is dealt face down. After the cards are dealt, the game commences. Generally, before the cards are dealt, the dealer and players settle on the terms of the game. This includes setting the minimum and maximum betting limits. Players then place chips representing the amounts they have chosen to bet in the designated area. After all the preliminary steps have been taken, the games start with the player on the dealer left side. He has to decide whether he wants to get another card (“hit”) or pass (“stand”). Each player makes their own decision based on how close they are to a total of 21. If a player goes over 21, he “goes bust,” which means he will lose all the bets he placed to the dealer. After each player has been served, the dealer turns his face down card up. If the total of his two cards is less than seventeen, he must take another card, but if the total is 17 or more, he must “stand.” Once the round has been played and all the players have settled up with the dealer, another round is dealt and the game proceeds. At the settlement of the game, all bets are paid and collected. It is important to note that after the game is settled, bets are not returned to the players. And now you know how to play Blackjack with cards! An important piece of knowledge necessary for playing Blackjack is knowing the Blackjack card values. All face cards have a value of 10, while Ace cards are valued at either 1 or 11 dependent on the choice of the player. All other cards are at their face, or “pip” value. It is possible for a player, or even the dealer, to be dealt a “natural” or “Blackjack” during the initial dealing of the cards. What this means is that the first 2 cards are a 10 and an Ace, which would be a total of 21. If this happens to a player, and the dealer also doesn’t have a natural, the player is paid 1 ½ times his bet by the dealer. But, if the dealer has a natural, he assembles the bets of all gamers who don’t have naturals. 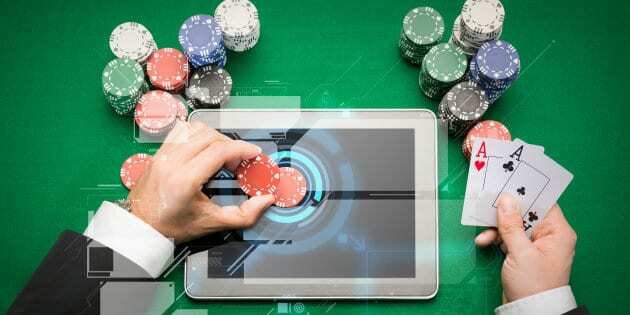 If there is a tie between the dealer and player, the player is able to take back his bets. 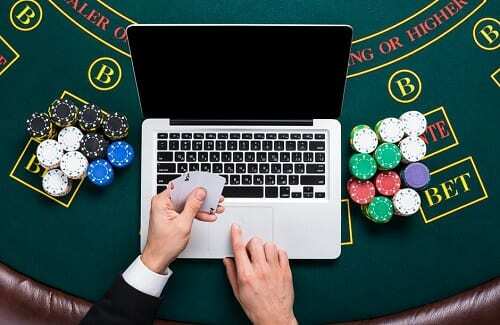 If you are far too busy to gather your friends for a few rounds of Blackjack or simply do not wish to travel to a casino, the best alternative is playing online. 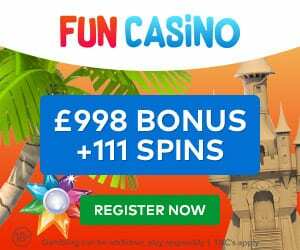 Casino4u.co.uk is a site that reviews various online casinos, and a number of the sites they review have Blackjack games available. 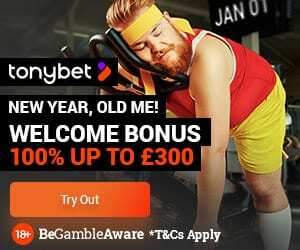 18+, 50x Wagering, New Player Only, Terms and Conditions can be Found Below.